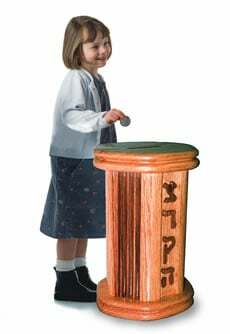 Rabbi Levy Wineberg serves as the Rosh Kollel of the Mizrachi Kollel of Johannesburg, and as the Rosh Yeshiva of Machon LeHorah, where he teaches and ordains Rabbis who go on to serve Jewish communities across the globe. He is also the founder and dean of HaMaor, a spiritual community center in Johannesburg. 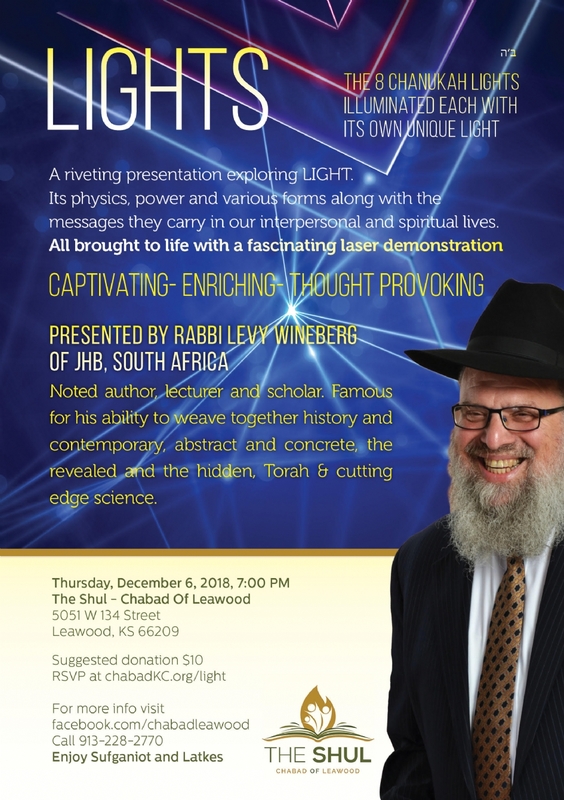 Rabbi Wineberg is a world-renowned scholar of Talmud, Jewish law, mysticism and history. He is the author of numerous works, including "Lessons In Tanya."